1-800-Bartend is a consortium of independent bartending schools of the highest quality located in the USA (and some parts of Canada). Since 1994 our member schools have proven to graduate thousands of the best trained, highly respected and successful bartenders all across North America. We pre-qualify all our member schools. Therefore, by calling 1-800-Bartend you can be assured you are reaching a reputable, licensed bartending school right in your local market area! 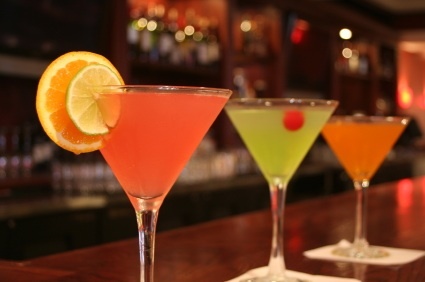 At 1-800-Bartend we strive to connect students with the elite bartending institutions in their neighborhood. Our expectation is to surpass your expectations.